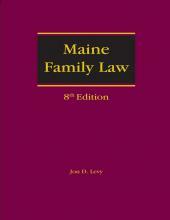 Family Law in Alabama is your comprehensive source for practice-oriented Alabama domestic law guidance. Purchase your copy today and assure your clients that your research starts with the best materials available, only from LexisNexis. The Hon. 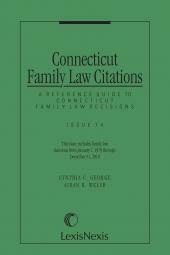 Gary Pate has been a Circuit Judge of the 10th Judicial Court, Domestic Relations Division, since 1992. 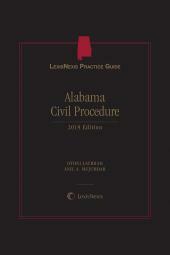 He was formerly a partner in Boyd, Pate, and Fernambucq, and an Adjunct Professor at the Cumberland School of Law. Rick Fernambucq, a partner in Boyd, Fernambucq, and Vincent, P.C., in Birmingham, has handled domestic cases almost exclusively for the past 22 years. 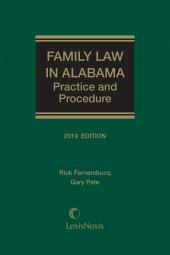 He is Past Chair of the Family Law Section of the Alabama Bar Association, and is a member of the American Academy of Matrimonial Lawyers. 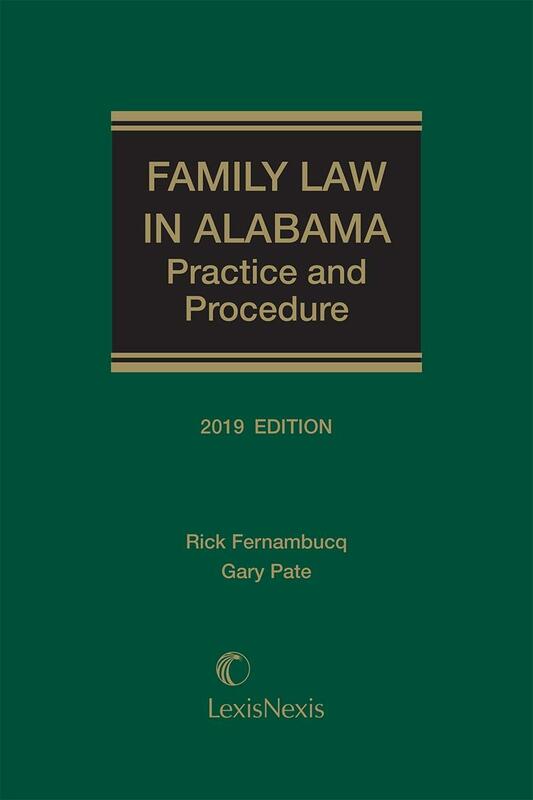 He contributes quarterly articles on recent developments in family law for the Birmingham Bar and Alabama Family Law Section newsletters, as well as for the Alabama State Bar's The Alabama Lawyer.